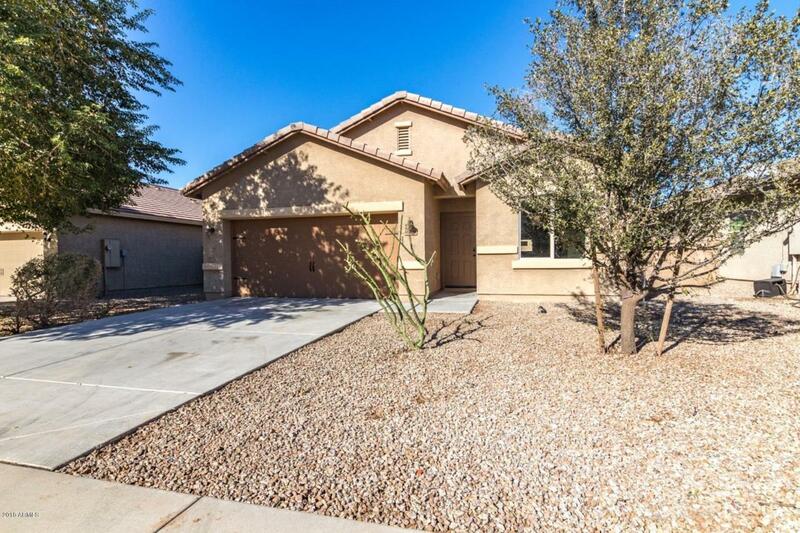 Beautifully updated 3 bedroom 2 bath, 1-story home with an open floor plan in the desirable Magma Ranch Community! 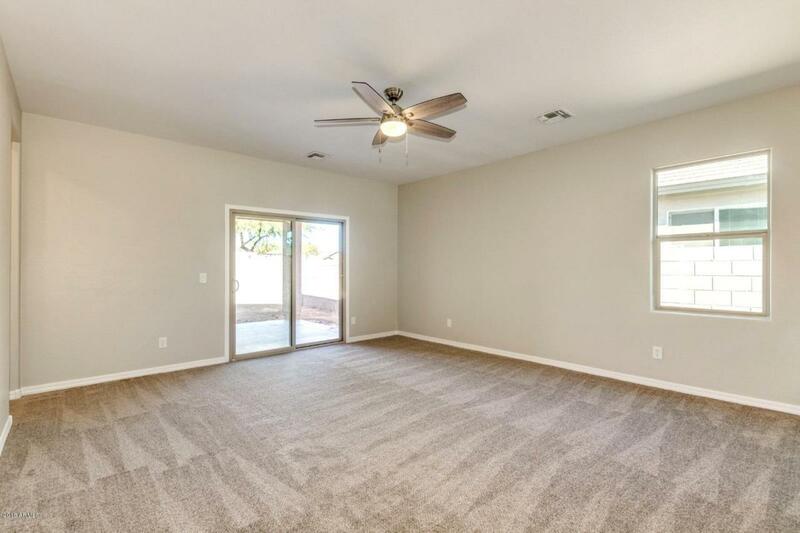 This Charming home is MOVE IN READY! 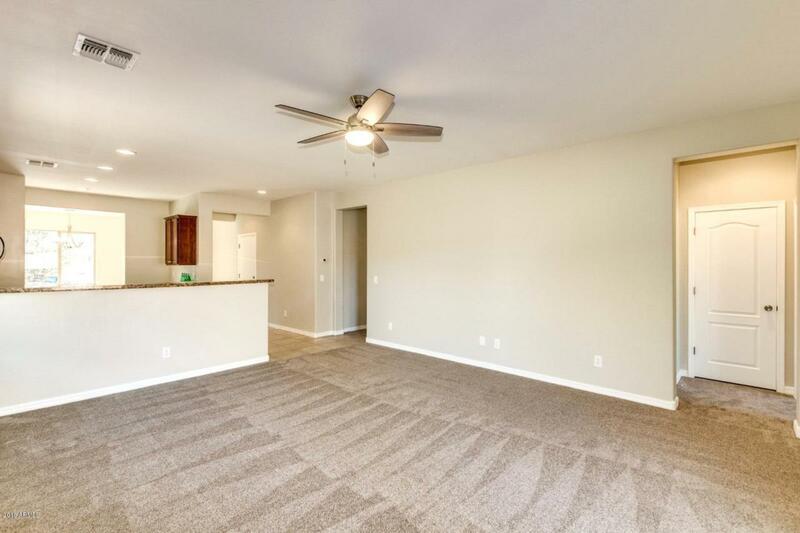 The interior boasts Designer selected two-tone paint, Dreamweaver Carpet, Stainless Steel Appliances, Recessed Lighting, and the list goes on!! 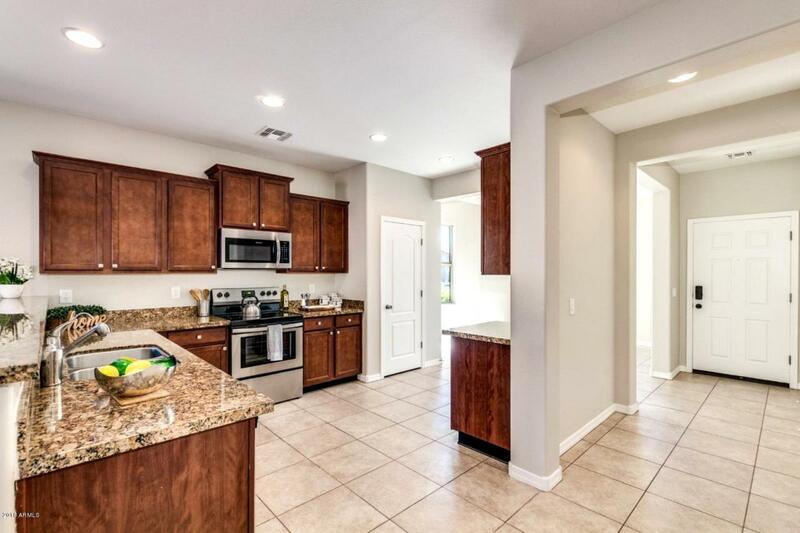 This Chef's dream kitchen showcases ceramic tile flooring, pristine GRANITE counters, with ample cabinet space. The luxurious Master Suite features a separate Garden Tub and Shower with a spacious Walk-in Closet!! DON'T MISS OUT! COME AND SEE TODAY!